The first printer I bought is Canon LBP 2900 and it has still worked well up to now. However it’s too long time to find the CD which has driver to install Canon LBP 2900. so I know that I have to go to homepage of Canon and install LPB 2900 diver because I learn about IT. But everyone knows nothing about computer and English, they can’t do this easily. Therefore today I decide to write some notes to help you how to install driver of Canon LBP 2900/2900B. You can do it yourself without any helps or going to the stores, it’s very time – consuming and money. It’s very easy so you should read clearly and do it step by step. Note: This article is only for windows, I will guide with MAC or Linux/Ubuntu in another, you can find on website. 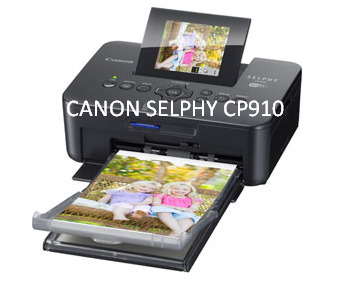 Introducing about Canon LBP 2900 printer. Of all the usual printers, Canon LBP 2900 is used most because its character and price, especially it’s long- lasting and easy to replace when ink runs out. The Canon LBP 2900 printer is long-lasting enough people can buy an old one to use instead, it’s highly valued for long-term use. The speed of this printer is 12 pages per one minute. 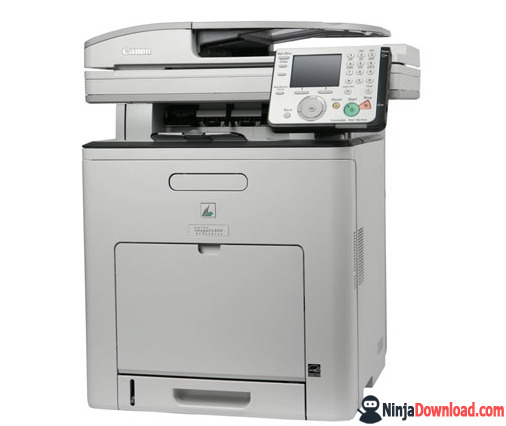 It can print from 200 to 800 pages per month with the A4 paper. The piece of paper tray is compact design, you can close to protect the print from dust, cockroach, mouse when you don’t use. 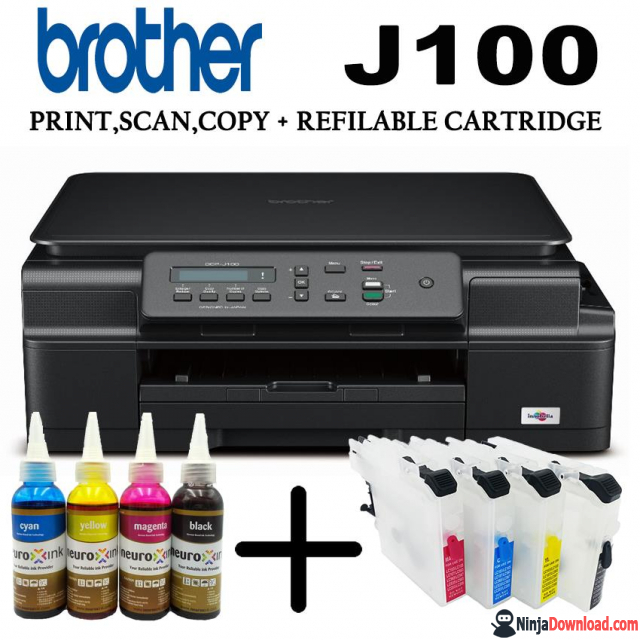 The price of this printer is from $120 to $124 depending on the store you buy it. You can buy online and they will deliver it to you. 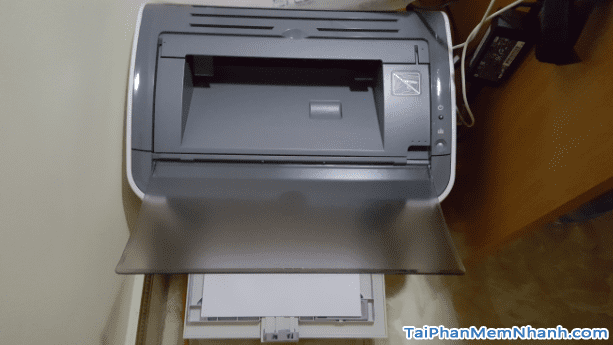 Such as CAPT 2.1 printer technology, smart structured Hi – ScoA technology with special function to help users can start fast, save electric energy and price. 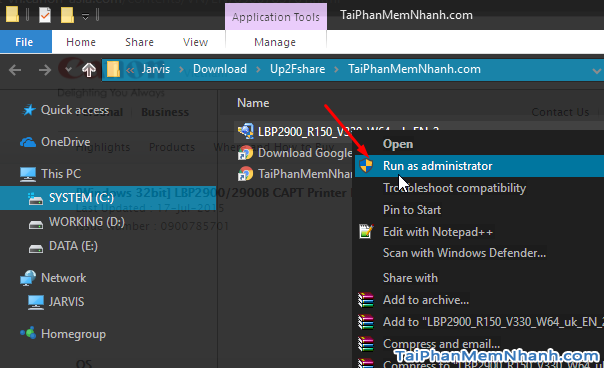 How can you download the Canon LBP 2900/2900B CAPT for your computer? I wrote an article on TaiPhanMemNhanh.com but there are many people can’t do well, now I have detailed remarks to help you. 2. Open RUN – “dxdiag” and click Enter. You can see a dialog box named ” DirectX Diagnostic Tool” help you know your operating system. 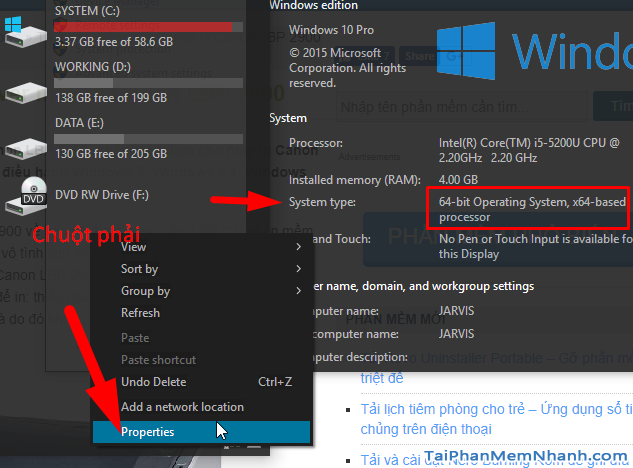 So windows systern which is used by TaiPhanMemNhanh.com is window 64bit. 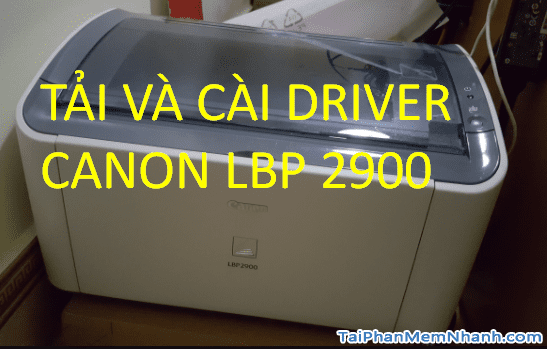 If yours is x86 or 32bit, you need to download 32bit Canon LBP 2900/2900B Driver. 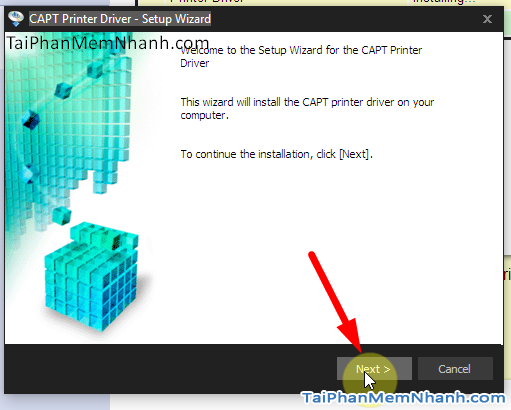 Step 2: Download Canon LBP 2900 driver 2900 and 2900B. Then you click “Download Now” – Save . 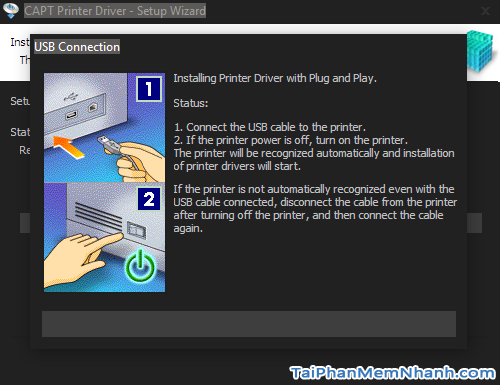 So you can download Canon LBP 2900/2900B completely and use them with a driver. 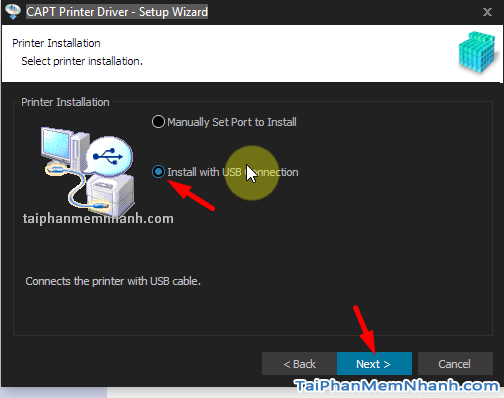 Two ways install driver to Canon LBP 2900/2900B printer. Then what you need is double clicking on it to extract the driver. 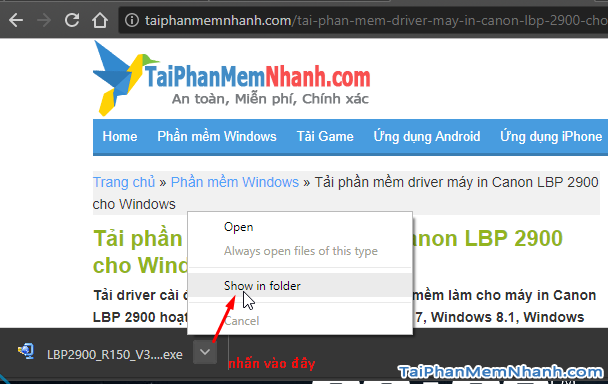 Next, open the folder, you can see x64 ( 64bit record) or x86 ( 32bit record) which include the Setup.exe and Driver folder. 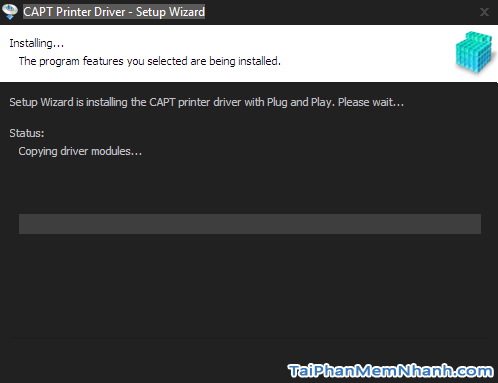 We have 2 methods install driver for Canon LBP 2900/2900B printer effectively. – When you receive the notice as below, please plug the USB into the computer , then turn on your computer. 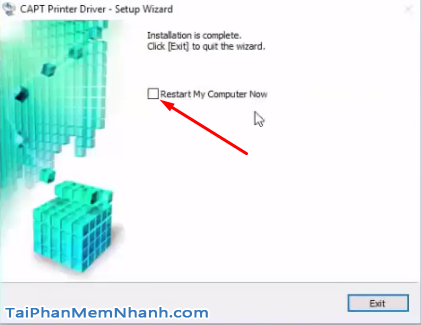 – Then the program inform ” Installation Complete” click to “Restart My Computer Now” - Exit to restart the computer. It’s all about installing Canon LBP 2900 automatically with setup.exe file. This way is easy and simple. But this is not effective you can try another below. Sum up: Wow this is the end of article. If you think it is interesting and useful, you can share on facebook for your friends. As you can see if we don’t know first, it’s too difficult but now you have become a professor of installing driver of Canon LBP 2900.